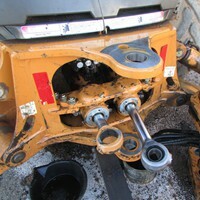 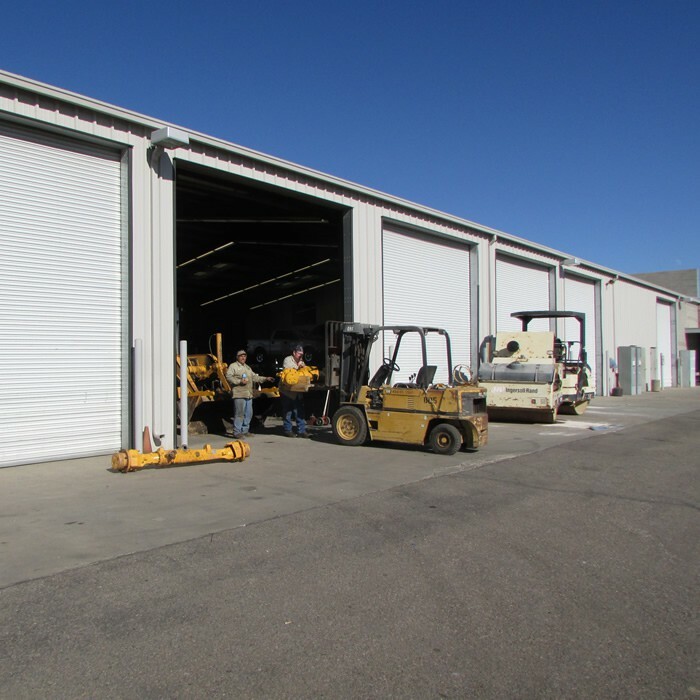 Steve Davenport started Davenport Diesel Repair many years ago in response to a high demand for quality service and integrity within the heavy equipment repair industry. 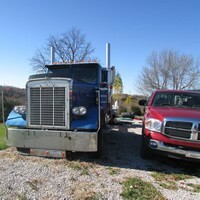 He has more than 30 years of experience, starting as a young man working with his father maintaining farm and ranch machinery and equipment. 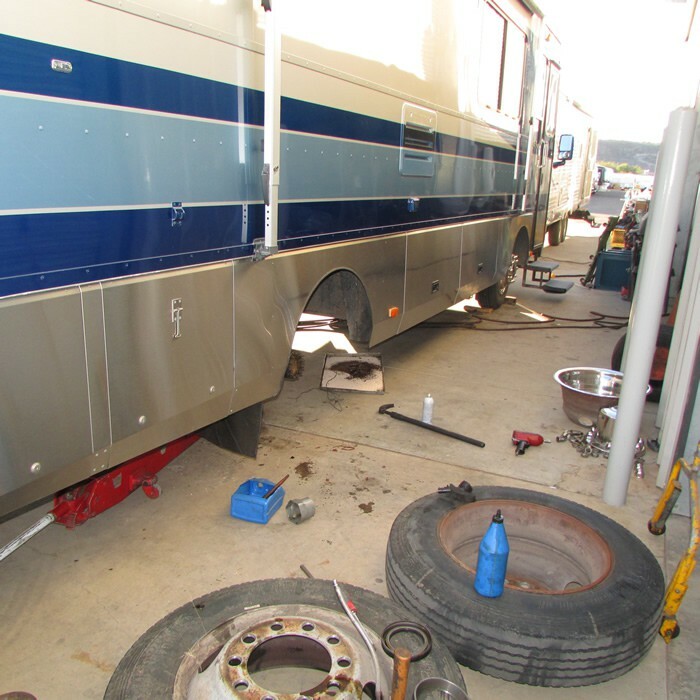 He started his own repair shop and found that his customers returned regularly for the excellent quality of work and honesty he was able to consistently offer. 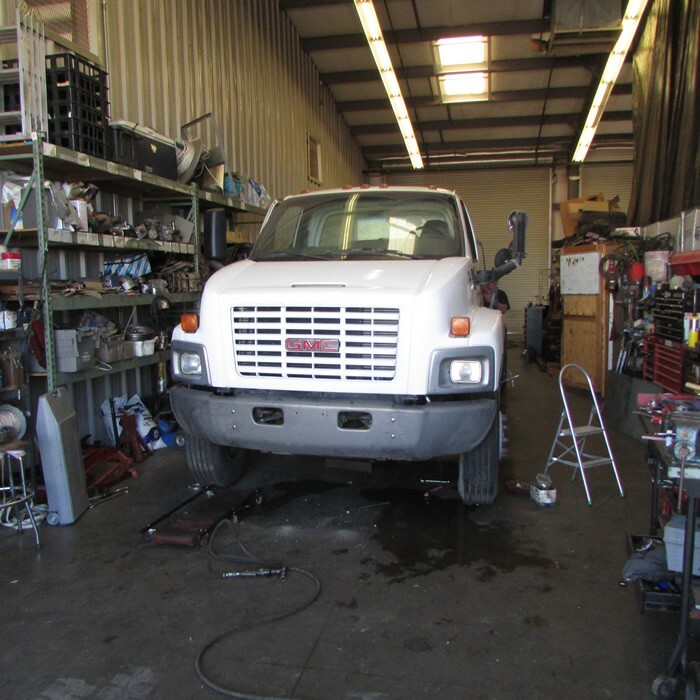 Davenport Repair works hard to ensure that, as the business grows, the values established early on are maintained and valued by all of our staff and that our customers are always satisfied and want to return for all of their repair needs. 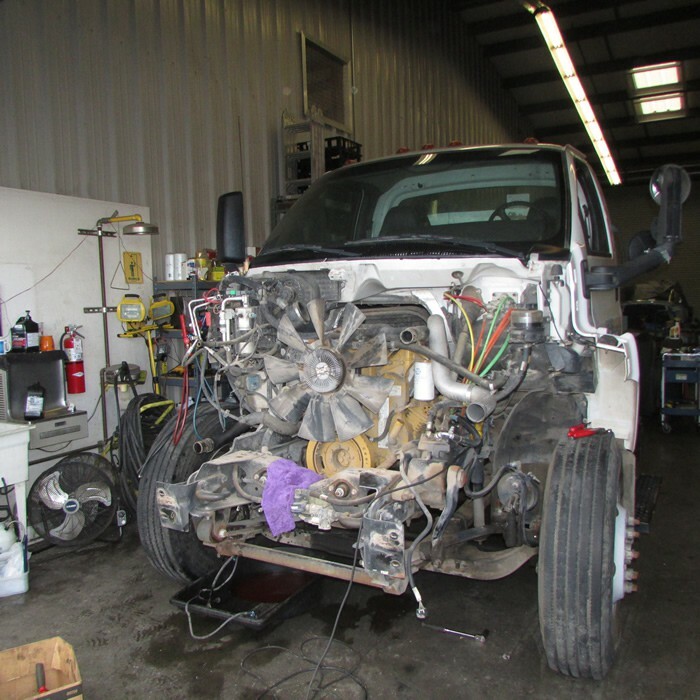 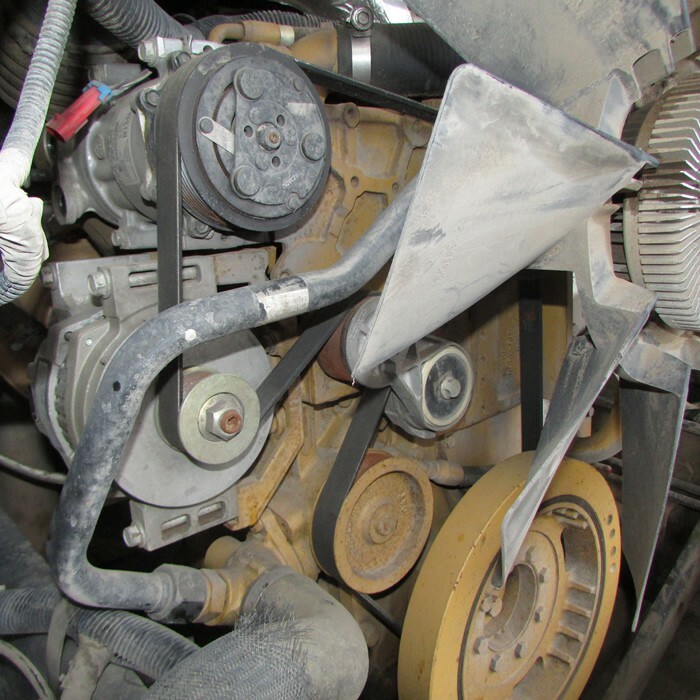 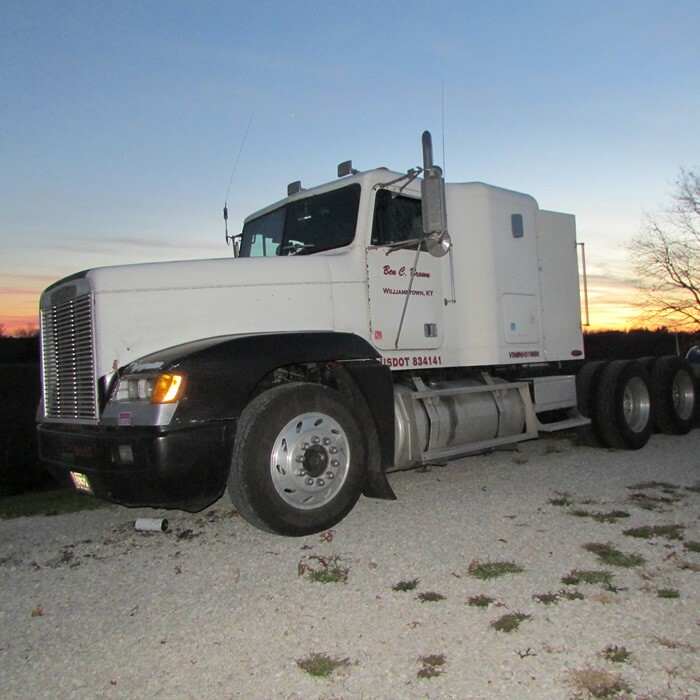 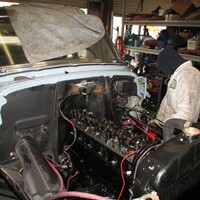 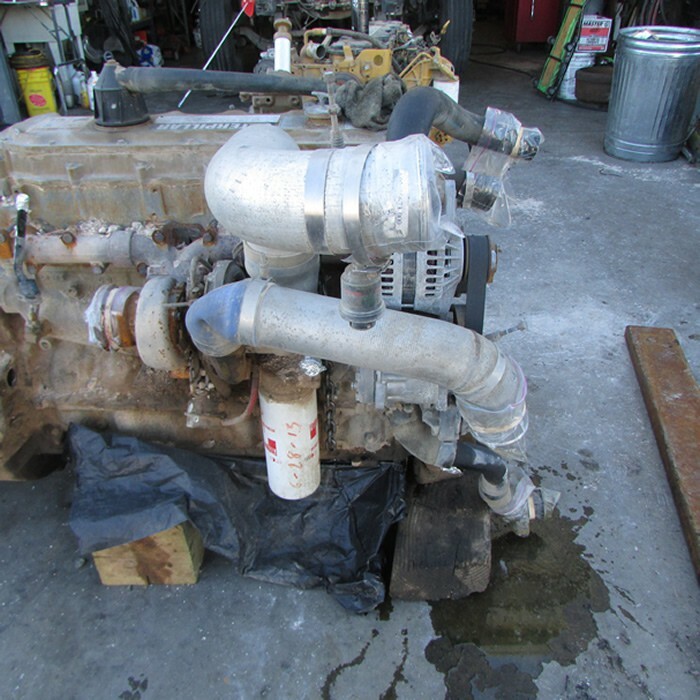 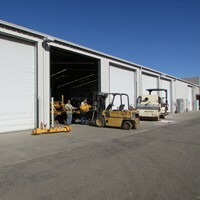 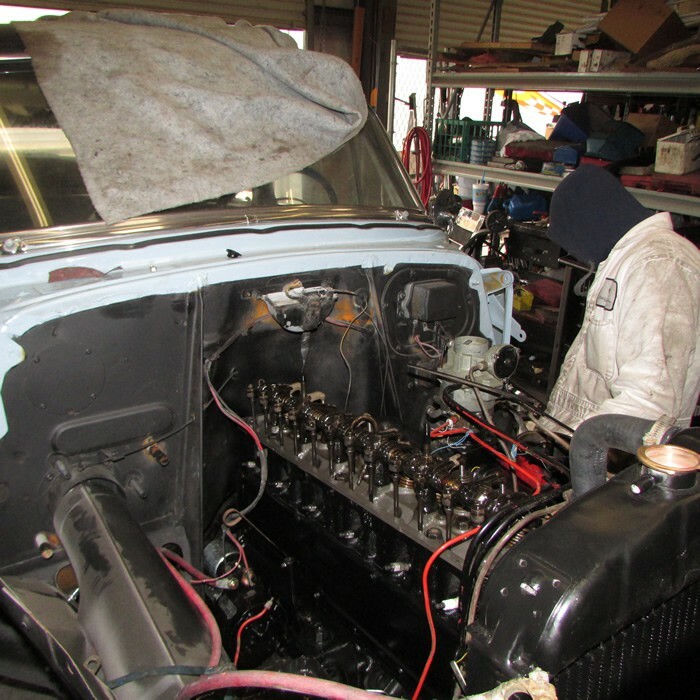 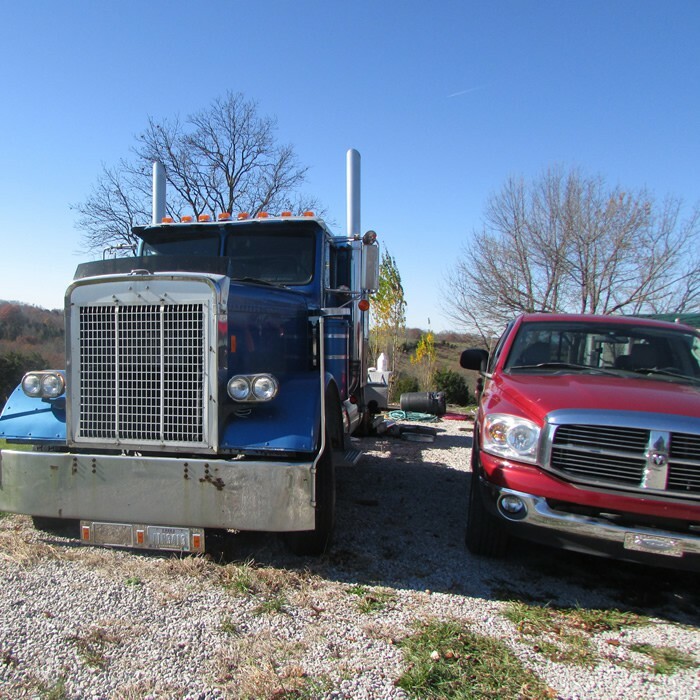 Our mechanics are certified and knowledgeable in all types of Diesel engines and equipment. 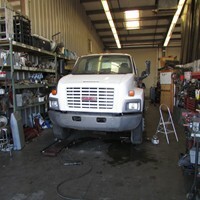 Steve Davenport works hard every day to ensure your equipment, truck, or machinery will be operating at its best.